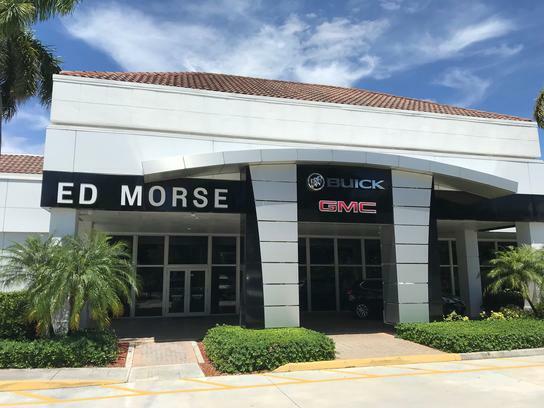 A FAMILY OWNED AND OPERATED corporation, Ed Morse Automotive Group has been selling and leasing for LESS for over 70 years, while providing excellent customer service. 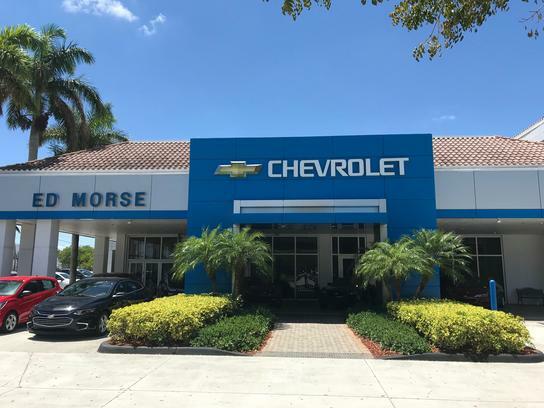 Let us show you why we say, "For value and service, it's Ed Morse, of course!" 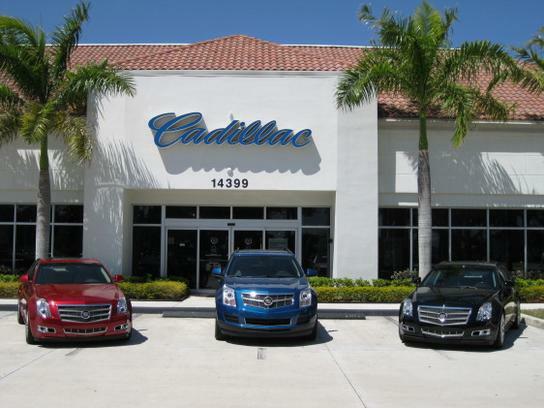 We recommend that you call ahead for additional descriptions and detailed information, to arrange a preview, test drive and confirm vehicle availability.